Most of us have seen a UFO at least once. Whether UFO’s are really alien beings cruising around in Earth’s sky is one thing, but accepting that the UFO phenomenon is real is an entirely different matter. 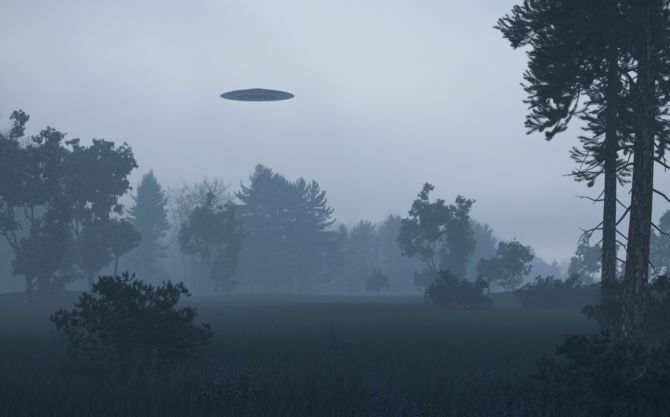 Did you know that according to the MUFON Case Management System, a total of 83,715 sightings have been reported in 2017, which is 12 percent higher than the number of UFO sighting reported in 2016. This interactive map helps users see UFO sightings reports based on location and date. The tool is not limited to a single country or location, and you can literally explore the entire planet based on UFO sightings which are categorized by type of sighting, time of the event, location, and whether or not the user who submitted the sighting posted a video or image of the event. A Pretty handy tool, right? Most UFO sightings are concentrated in the US. So far, 26 reports have been submitted in the US in November.